Released two years after their debut album, This Mortal Coil’s Filigree & Shadow (1986) was no less ornate than its predecessor; a double album with each of its four sides a self-contained unit. 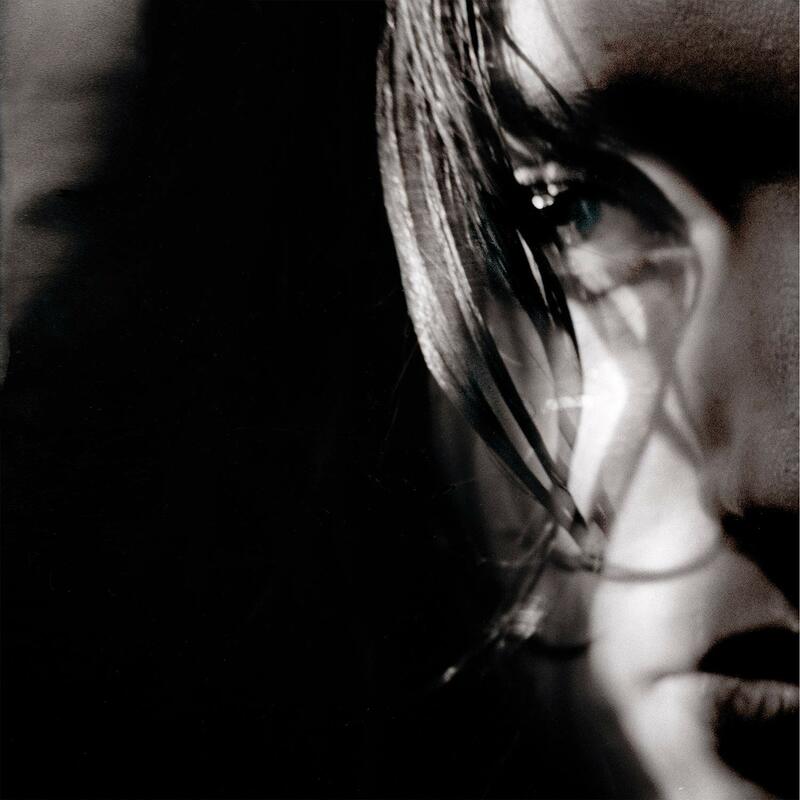 New faces joined the cast for this record, including a variety of singers Ivo handpicked like Alison Limerick, Jeanette, Dominic Appleton (Breathless), sisters Deirdre and Louise Rutkowski (Sunset Gun), and Richenel. 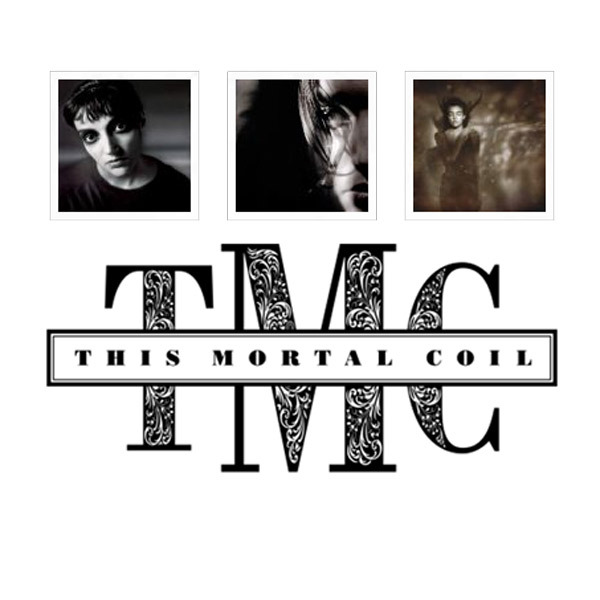 This Mortal Coil, on vinyl! 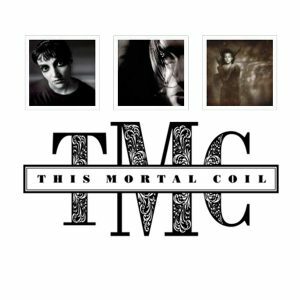 The three albums by 4AD founder Ivo Watts-Russell’s seminal, gothic dream pop project This Mortal Coil will receive new reissues this fall. Deluxe editions of 1984’s It’ll End in Tears, 1986’s Filigree & Shadow, and 1991’s Blood will be available on vinyl and CD, featuring remastered audio and reimagined artwork by Watts-Russell and Vaughan Oliver. 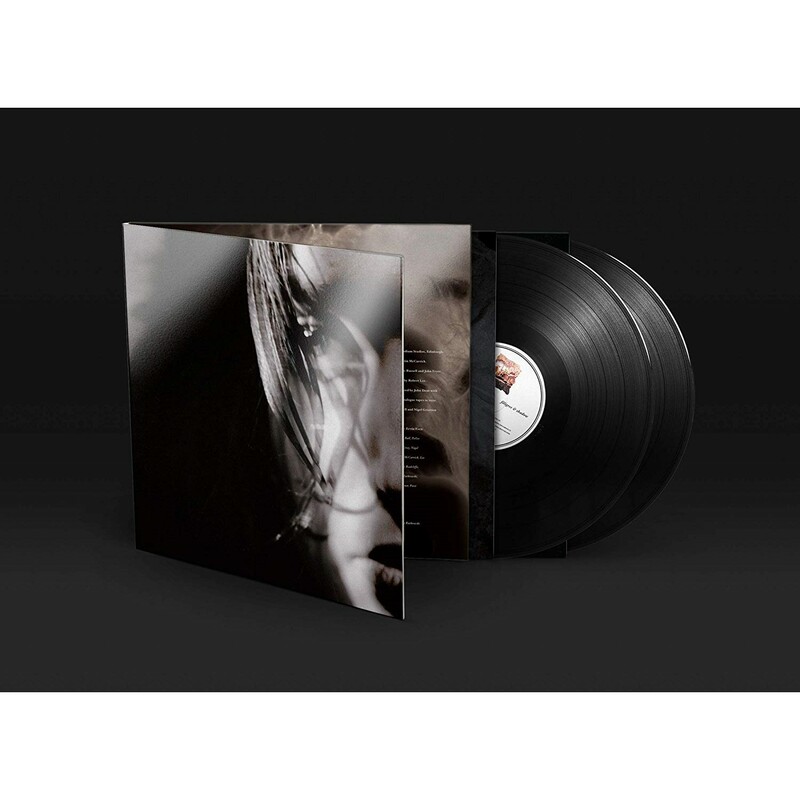 They’re due out October 26 via 4AD and are available to pre-order now. Check out a trailer below.